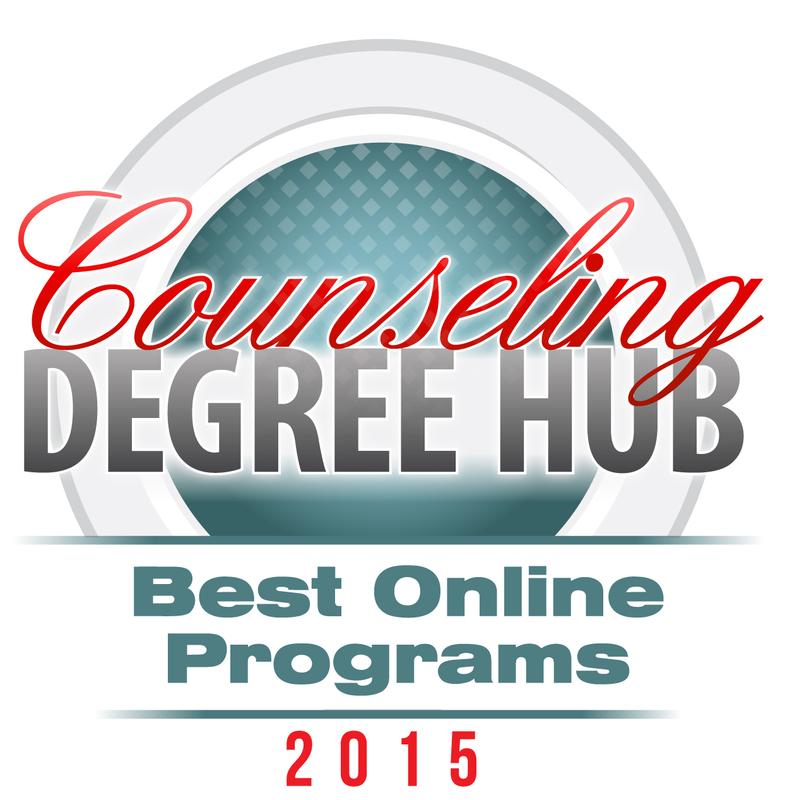 In this ranking, we highlight the 10 best online Christian counseling degree programs of 2015. Christian counseling is a blend of psychology and faith, where a trained professional practices using techniques and modalities from psychology and applies them in a biblically based manner. By earning a degree in christian counseling, one can begin a career in this exciting helping field. There are degree options at both the undergraduate and the graduate level. Bachelor’s programs in Christian counseling will prepare students for either graduate training or entry-level work in pastoral or biblical counseling. A master’s or doctoral degree will train students for careers as Christian counselors, biblical counselors or pastoral counselors. 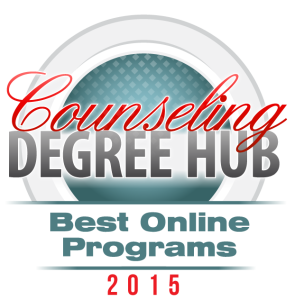 This list outlines the top 10 Christian counseling degrees that can be earned online. More and more, fully accredited, nationally recognized programs are offering degree options online to accommodate the increasingly busy schedules that most Americans juggle. Earning a degree from one of the best programs in the country can start your journey towards helping those in need, with an interdisciplinary approach that combines modern psychology and the teachings of the bible. 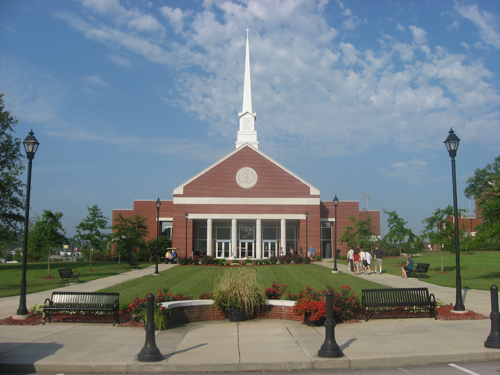 In order to compile this list of the top Christian Counseling Degree programs, research began with a large number of colleges, universities and seminaries throughout the United States. Only academic institutions with full accreditation were considered. Next, the schools must offer a faith based counseling degree program with a rigorous and robust curriculum in an online format. Our editors selected the top ten programs in the country based upon the length of program accreditation, reputation among national rankings, total cost of attendance and the flexibility in the degree program. The Master of Arts in Counseling program at Colorado Christian University is a Christian counselor degree program that integrates rigorous coursework, hands-on learning, and mentoring by dedicated faculty members into a comprehensive graduate educational experience. One of the distinctive features of this online Christian counseling master’s degree is the “Christian framework” that is found in every element of the required curriculum. The 60 credit hour program can be completed in 2 1/2 years of intensive study and students have the ability to transfer up to 12 graduate-level credit hours. Counseling students are mentored by highly skilled professors who have wide-ranging academic and clinical backgrounds in the field of counseling. Experiential learning opportunities afford students the opportunity to be challenged to explore how to successfully integrate theory and faith as a professional clinician. Classes are provided in a “lock-step cohort format,” meaning that graduate counseling students study with a community of peers focused on a common goal. Upon completion of the program, graduates are academically prepared to complete the National Counselor Exam in order to pursue licensure. 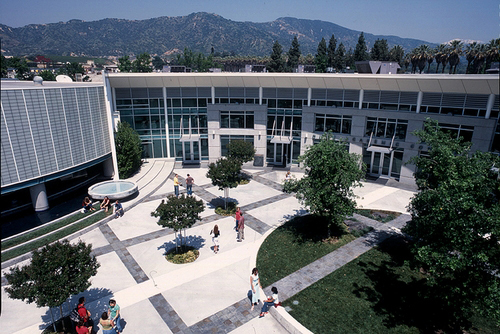 University College at Azusa Pacific University offers students the unique opportunity to specialize their degree to best suit their academic and career goals. Specialized emphasis areas are paired with on of the school’s degree programs in order to provide the students with the best possible program to fit their needs. One of the most unique opportunities is the chance to earn a pastoral counseling degree online. The Applied Pastoral Counseling emphasis is a 15 credit emphasis that can be paired with the B.A. in Applied Psychology, B.A. in Applied Studies, B.A. in Leadership, B.A. in Management, B.S. in Criminal Justice, or B.S. in Health Sciences. By combining the emphasis area with the core degree program, students gather an understanding of fundamental philosophies, notions, and principles of psychology and counseling as well as the ability to develop important skills that can be applied to a pastoral care setting. Pastoral Counseling students may ultimately choose to pursue a master’s degree in counseling or psychology in order to be eligible for counseling licensure. Students with a strong desire for a Christian emphasis may eventually pursue a Master in Divinity (M.Div.). Graduates of this pastoral counseling degree online program are prepared for ministry-related positions in organizations such as crisis pregnancy centers, Christian services for children and families, lay counseling ministries, and nonprofit, faith-based organizations. The curriculum combines knowledge, development of skills, reflective practice, and research in order to prepare the pastoral counselor to “address individual and communal development in an ethically responsible fashion.” The program maintains a commitment to community, and students interact with each another and with faculty within a virtual community. The fully online program is designed for busy working professionals and graduates of this program have secured employment as pastors, counselors, school counselors, family counselors, group therapy counselors and guidance counselors. 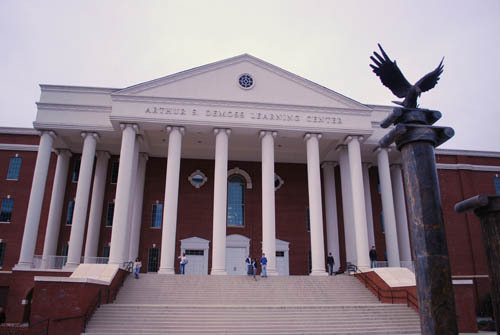 Liberty University is an innovative online Christian college offering “Christ-centered online degrees” to students with a wide variety of backgrounds and religious traditions. Students can choose from over 250 certificate, associate’s, bachelor’s, master’s, and doctoral online degrees in a range of popular specializations, including business, criminal justice, education, nursing, and more. These online degrees are offered through a flexible virtual classroom environment, that allows students to complete their course work on their own schedules. Many of the degree options can be completed completely online using an eight-week delivery format. Liberty University offers the most Christian counselor degree options of any school on our list including an online Christian counseling master’s degree, a Christian counseling certification at both the undergraduate and graduate level, and several other options for Christian counselor degrees. Regardless of your career aspirations in the field of Christian counseling, you can find a degree option that is an ideal fit. 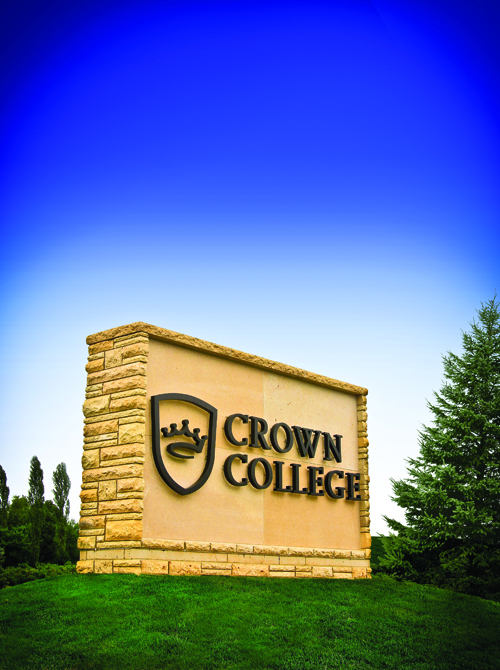 Among the most popular of Crown College’s undergraduate programs is the Psychology/Counseling Bachelor of Science (BS) degree program, with coursework specifically designed to meet the needs of all types of learners from recent high school graduates and adult learners. This Christian counselor degree program allows students to answer the call to help others from a faith perspective. It is among the few undergraduate psychology degrees in the country that is offered completely online and is a Christ-centered program. This program includes a solid framework in psychological theory from a Christian worldview. Coursework focuses on human behavior and development, listening and assessment techniques, counseling theory, and skill building. The curriculum offers skills-based counseling training to prepare students for a variety of career options, from business to ministry to social work. Graduates are also prepared for the rigors of graduate training in this or a related field of study. Another benefit of the program is the ability to add a minor in Drug and Alcohol Counseling to the Psychology Counseling degree. The Master of Arts in Christian Study degree program was created for individuals pursuing variety of potential careers, including pastoral ministry, foreign missionary service, theological education, or service within a faith-based organization. This online Christian counseling master’s degree is designed to give students the theological understanding and practical skills that will underlie a career in the field of ministry. The coursework includes collaborative activities that mirror real-life situations. The faculty members supporting this degree program have admirable academic degrees, as well as significant ministry and mission experience. A major strength of this program is that graduates are prepared for licensing and ordination/consecration with the Christian and Ministry Alliance. The Bachelor of Arts in Leadership and Ministry is offered with an optional concentration in Pastoral Ministry. This concentration is designed for students who have a calling to lead a church, a ministry within a church, or even a non-profit organization. Upon graduation from this program, students are capable of applying practical ministry skills to meet the pastoral needs of a church congregation. Master of Arts in Ministry is offered with an optional Pastoral Care and Counseling Concentration. This program is also ideal for those potential students who have been called to a counseling ministry within a church setting. While the program does not cover the material required to qualify the graduate to work as a licensed counselor, this degree is generally accepted by the church as the requirement for employment as a pastoral counselor in a church setting. The undergraduate level Christian counseling certification prepares students to have a foundational understanding of human behavior in a wide variety of settings. Upon completion of the online Counseling Certificate, students should be able to apply counseling theories to real-world situations. 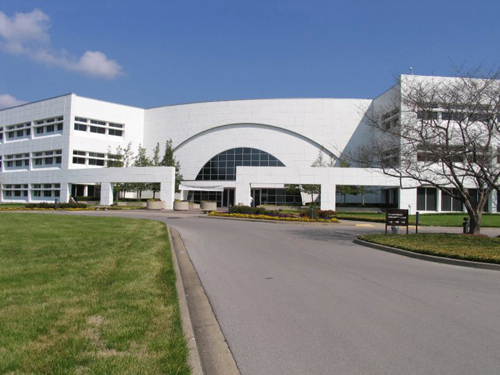 Certificate programs offered at Ohio Christian are a good fit for students who have a desire to further their training in a particular field and who have already earned a degree or who want to add the certificate option to a planned degree program. This Christian counseling certification is available either online or on-site and requires 12 semester credit hours for completion. 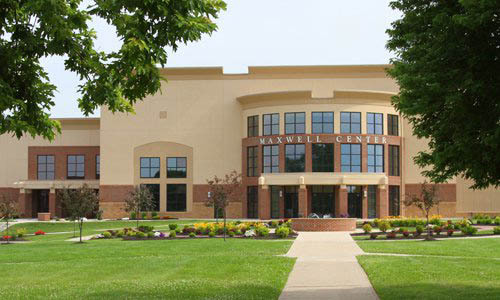 Campbellsville University is considered a service and leadership institution, whose mission is “academic excellence, scholarship, and continued life-long learning in a Christian environment is well met.” In order to meet the needs of this important mission, the Christian MFT program seeks to prepare students for careers in counseling individual, families and groups and to make valuable contributions to their communities through service. The design of the program includes a combined evening and online format to better meet the needs of students working full-time or raising a family. 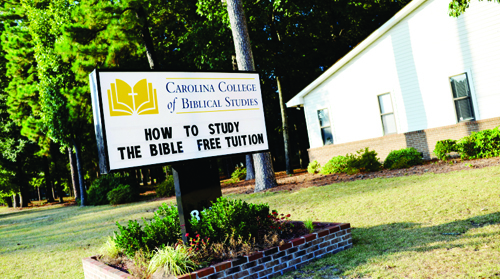 Carolina College of Biblical Studies truly offers a great value education. 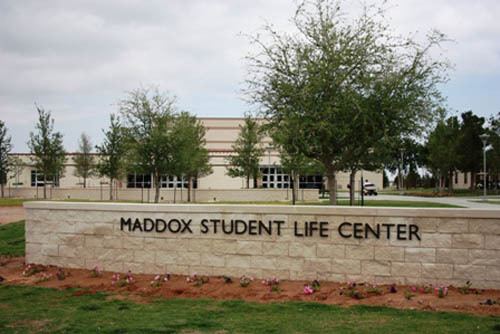 With an average total cost of attendance of just $838, this college offers as close to a free Christian counseling degree as is currently available. In many cases student tuition is covered by grants and other allowances, making this a free Christian counseling degree option. With a strong, thorough curriculum and a low cost of attendance, this Bachelor of Arts is an almost free or completely free Christian counseling degree with the power to begin an exciting and rewarding career. The Online Master of Science in Clinical Mental Health Counseling at USW offers students the required courses to qualify for licensure in New Mexico and many other states throughout the country. USW has two graduate programs in Clinical Mental Health Counseling: a 48-hour program and a 60-hour program. A graduate student may pick the program that most closely matches his or her state’s requirements, as some states require a minimum of 48 hours while others require a minimum of 60 hours for licensure. Coursework in this program includes learning and human growth and development, career development/life planning, group work, the helping relationship with children, adults and families, psycho-educational assessment, psychopathology, professional orientation and ethics, theoretical foundations, and research/program evaluation. The program also offers a range of elective courses such as play therapy, program development and management, clinical supervision, counseling traumatized clients, addictions counseling, human sexuality, and psychopharmacology. Both programs include practicum and internship requirements in professional settings, observing and working with licensed therapists and clients. 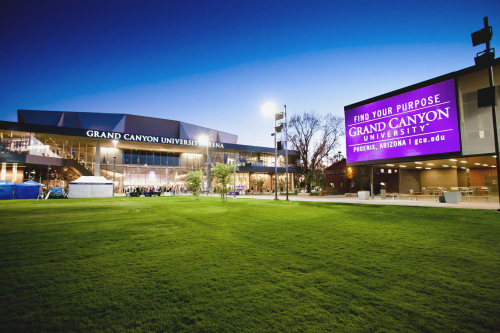 The College of Humanities and Social Sciences (CHSS) at Grand Canyon University (GCU) is home to a wide range of degrees in the area of professional and Christian counseling. The college approaches the field of counseling with a Christian worldview and teaches students to integrate their training with the moral and ethical implications of their faith. Students can choose to pursue a generalist degree or degree options working with individuals battling substance abuse and addictive disorders. GCU has earned both regional accreditation as well as church-based accreditation, which will help students pursue licensure if they have an interest. Students at the CHSS are asked to address “the problems of tomorrow, as they gain tangible skills and become deep critical thinkers who have a broad background in humanities.” By addressing this challenge the college creates lifelong learners and advanced critical thinkers who can function effectively in an increasingly complex global environment. This list highlights the best, most affordable and fully accredited undergraduate and graduate programs in Christian Counseling. Included on this list are small liberal arts colleges, biblically based seminaries, large universities and many unique learning options. Students have the luxury of earning their degree either completely or largely in an online format, with minimal trips to campus. As technology advances quickly, students still have access to the many features and accommodations offered by the school including online libraries, face-to-face interactions with faculty and peers as well as online campus services. For those individuals who desire a career where they can help those in need and use a faith-based approach, a career as a Christian Counselor is an excellent opportunity.